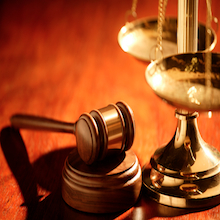 The importance of hiring the right Shanghai Divorce Lawyer. With so much at stake, you will be best served by hiring a divorce lawyer that will do everything possible to try and reach a negotiated settlement so as to not rely on the judges broad discretion in making important decisions for you in the areas of custody, alimony, and property division. If a negotiated settlement can't be worked out and your case has to go to trial in Shanghai, you should consider hiring any one of our experienced divorce lawyers or trial attorneys to best protect your interests. We handle all type of complex divorces involving child custody, self employed business owners with significant marital and business property and assets, high net worth individuals or families, professionals (Doctors, Physicians, Lawyers, etc. ), professional athlete or player , politicians, and senior company executives (CEO, COO, VP, Directors, Sr. Sales Managers, etc.) that have sizable vested or unvested company stock options. Whether you have a simple or a more complex high net worth divorce involving significant stock options, business, property, and retirement assets, you can be rest assured that our Shanghai attorney if retained will be there every step of the way to protect your interest to the fullest extent possible under the law. We have offices located throughout Shanghai, and our network of affiliated divorce attorneys can provide you with legal representation. We hope you give us an opportunity to be your Shanghai family law or Shanghai divorce lawyer. If you complete and submit the contact form at the Contact Us menu, our Shanghai divorce lawyer will receive your message even while on the road or in court. If our attorney is in court, they will not be able to immediately return your call or email you due to the rules prohibiting the use of cell phones in court. As soon as the lawyer is available to do so, they will contact you. Contested divorces and child custody litigation can lead to emotional stress and costly legal fees for all those involved. Shanghai divorce lawyer or any one of our affiliates will do everything in their power to try and negotiate a successful divorce settlement to try and keep the legal fees to a minimum, spare children from the harmful effects of a long drawn out divorce, and provide their clients with a more predictable outcome. We will advocate tirelessly for the best interest of her clients and their children. If our attorney is retained by you to provide legal representation, you can expect us to meet with you to discuss the specifics of your case, understand your needs and that of your family, develop a custom tailored strategy and divorce plan that has your best interest in mind, and recommend a course of action. 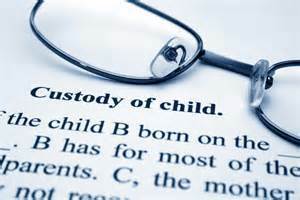 One of our top priorities will be to address at a minimum child custody (what is in the best interest of the children) and visitation, child support, property division (including the marital home), retirement benefits, stock options, and other investments, business valuations (self employed), and alimony. We strongly believe in charging very reasonable rates. 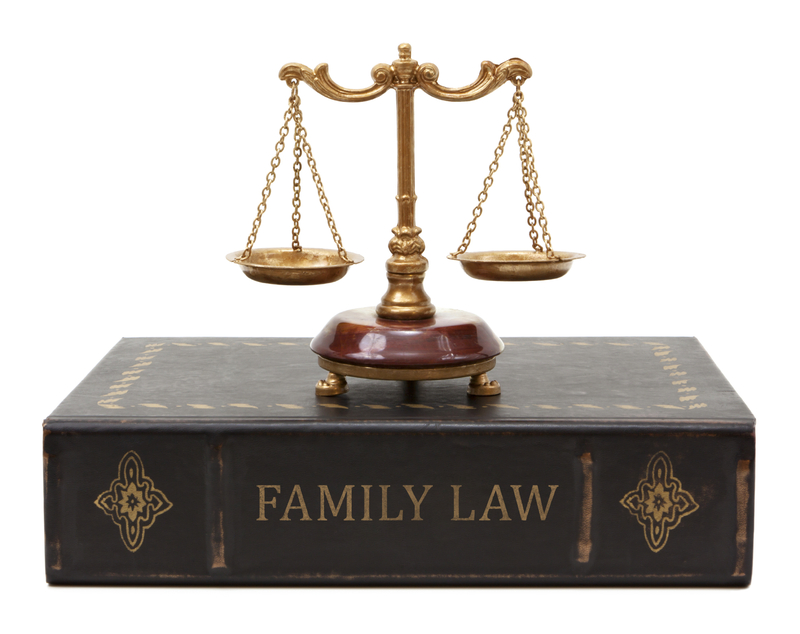 For those that would like to obtain general information on various topics of divorce and family law, we welcome you to explore this highly recommended and sought after website. What are the average hourly rates and fees charged by divorce lawyers in Shanghai? There are numerous factors that contribute towards what fees or hourly rates attorneys charge for providing legal representation. You can expect to pay anywhere between US$100 to US$200 per hour or more depending on a variety of factors including the attorneys experience, overhead costs, and demand for their services. Attorneys charging the higher hourly rates don't necessarily offer better legal representation than those charging much less so its important for you to shop around to find the right lawyer to meet your needs. Our attorney charges clients an hourly rate of $150/hr for the legal services. For an uncontested no fault divorce, she offers a flat fee to those that qualify of between $2,000 - $3,500+ (plus court filing fees) depending on whether children are involved, length of marriage, and whether we need to valuate your retirement savings, stock options, and pension. As more issues are contested, your legal costs will increase as a result of the extra work, court appearances, court fees, and possible fees for the deposition and the hiring of expert witnesses if needed at trial.